Hi! 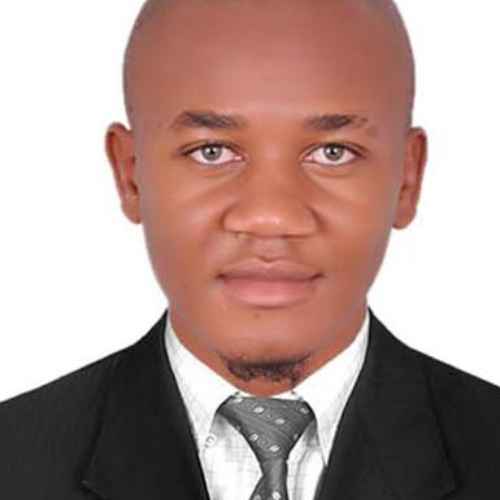 My name is Aldrin Willy, I am from Cameroon, my passion is teaching and languages. I like socializing, meeting new people in my environment, and learn more! Let's verify whether Aldrin T is available for your class.